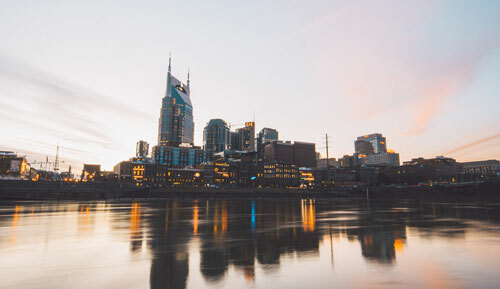 The 60th Annual Meeting and Exhibition of the American Association of Physicists in Medicine begins Sunday, July 29th in Nashville, TN and the Versant Physics team is looking forward to seeing everyone in attendance. A Physics Assistant here at Versant, Francis Boateng, PhD will be presenting his abstract “Employing Bioerodible Eluting-Spacers for Radiotherpay Applications with In Situ Dose Painting” at AAPM on Tuesday, July 31st. Part of the session Investigative Technologies for Radiation Therapy, Dr. Boateng’s presentation will begin at 5:00 PM in Davidson Ballroom A at the Nashville Music City Center (201 5th Avenue S). Additional members of the Versant team, including our President, Marcie Ramsay, will be in attendance at the 2018 AAPM meeting. If you’ll be at the meeting, be sure to say hello. We always look forward to meeting new professionals in related industries, and seeing some familiar faces, too.